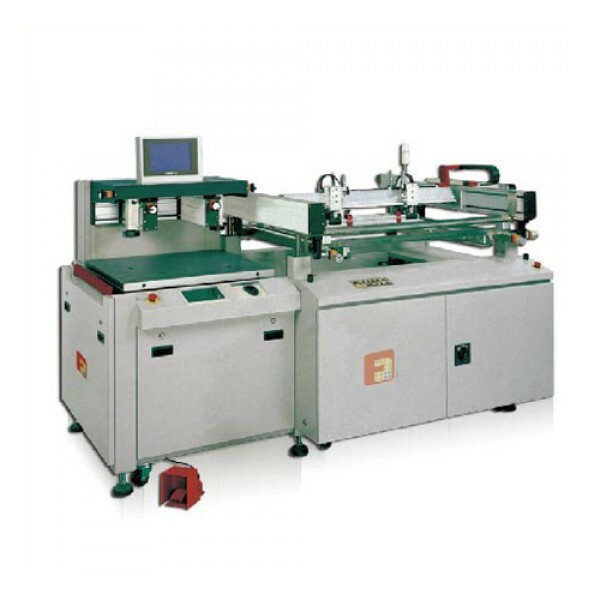 FU'FA PRINTER INDUSTRY LTD， is established in 1989, located in Shenzhen, with research, development and manufacturer of standard semi-automatic, automatic & special pad printing machines, screen printing machines, hot stamping machines. With almost 10000 square meter area of workshop, with advanced automatic production equipment imported from Germany and Japan. Output can be up to 200 units month. All series of products are adopted famous brand components, such as SMC, Festo pneumatic parts, Ormon, Panasonic electronic parts. Our machines are conformity to CE standards. OEM and ODM services offered. We provide a basket of printing solutions for our customers, including professional presale training, fast delivery and customer oriented after-sale maintenance and support. With more than 20 year’s effect, our machines have been sold to Asia, Europe, America, Africa and Australia and etc. Our main customers are Foxconn, Mattel, Flextronics, Sumsung, Jabil, Sony, Midea etc.